Image Of Jesus On The Turin Shroud. 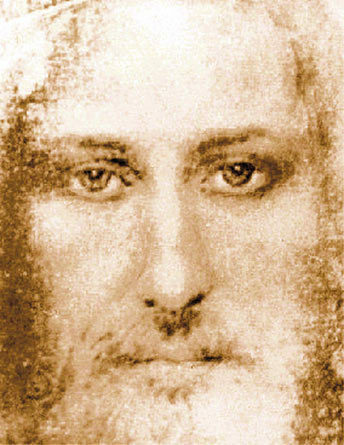 an image of jesus on the turin shroud. Wallpaper and background images in the Jesus club. This Jesus fan art contains fountain.